I first saw this photograph in Harold Evans's book Pictures on a Page which was given to me by my parents when I first started out in journalism. 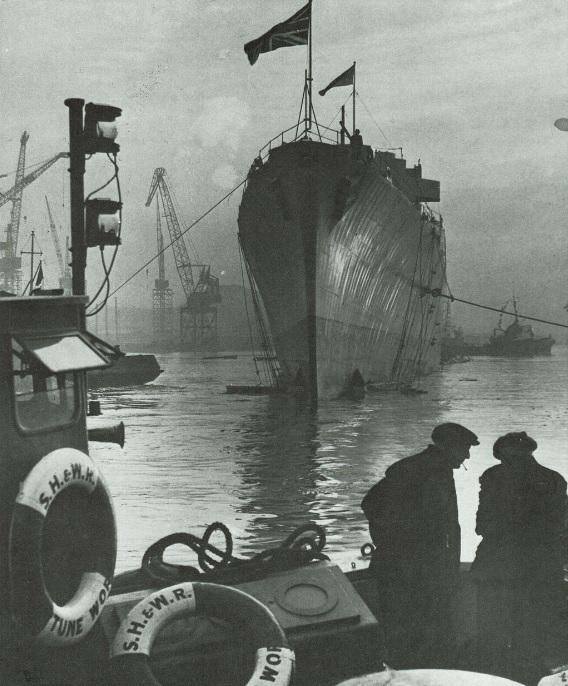 Sir Harry said of the picture: 'The photograph of a newly-launched destroyer on the Tyne is an example of aerial perspective and of scale and mood. The receding foggy background and the dark foreground figures are symbols of size and depth; but the stance of the men is suggestive, too, of North-East phlegm and centuries of ship-building. There has been a gala launching and the flag flies; but have you seen my matches Fred?'. 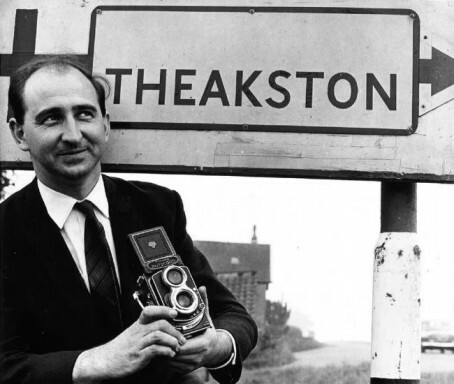 The picture was taken by Colin Theakston and a few years after seeing it I had the pleasure to work with him at The Northern Echo. He was one of a team of excellent photographers and, although the snappers had a reputation of being snappy, he was a nice a man as you could wish to meet. The photograph above is excellent - and it is now believed to hang on a wall in Sir Harry's Manhattan study - but it was just one of many in a stunning collection. Colin died this month and a service will be held at Darlington Crematorium tomorrow. He was one of the good guys from a golden age of Press photography, who certainly left his mark. RIP Colin. Tributes on Hold the Front Page here and on The Northern Echo here.